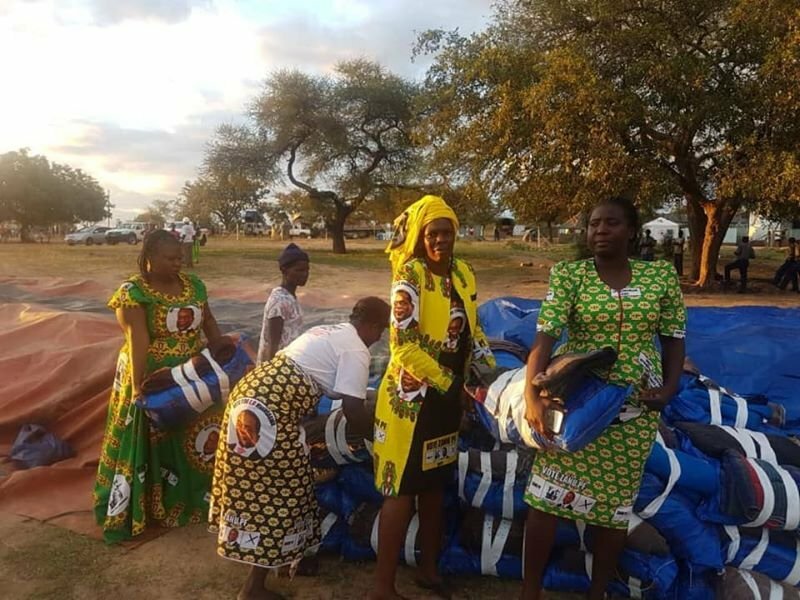 The social and mainstream media has been inundated and awash with pictures and videos of distressed calls from Cyclone Idai victims requesting for help and relief, especially in the ravaged areas of Chimanimani and Chipinge districts .Zimbabwe experienced torrential rainfall caused by Cyclone Idai from the 15th to 17th of March 2019 which caused high winds and heavy precipitation in Chimanimani and Chipinge. The majorities of the affected families in these districts survive on subsistence farming and have little or no alternative source of income. The cyclone Idai has worsened the dire food situation.